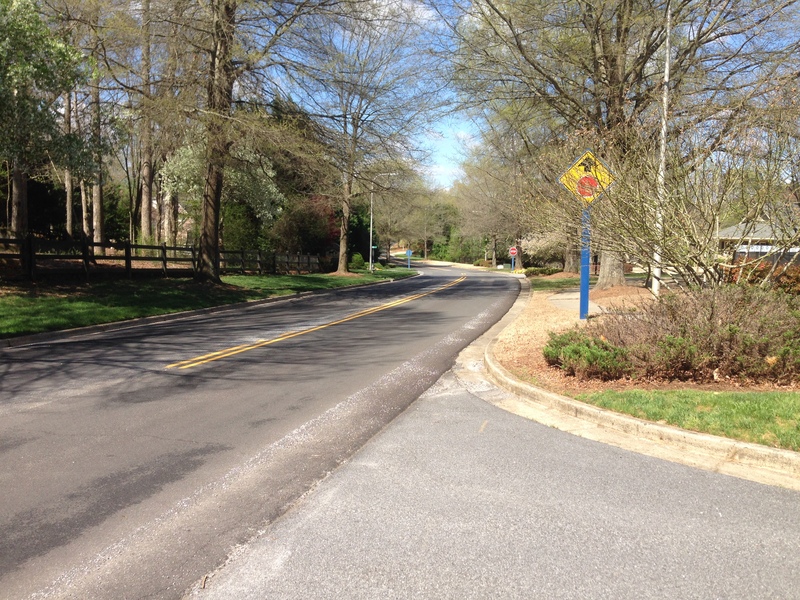 5910 Shiloh Road East, Alpharetta, GA. 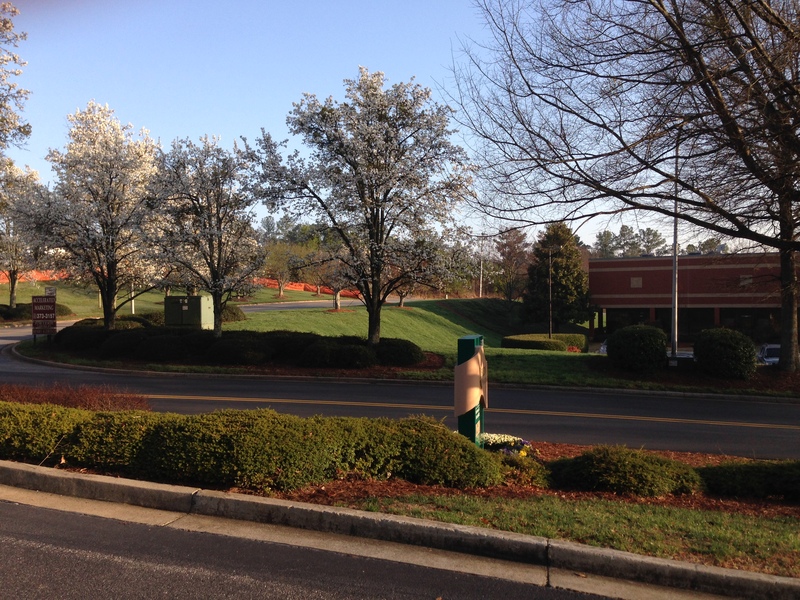 The Builder Depot is located in what was Shiloh Farms. A horse farm. 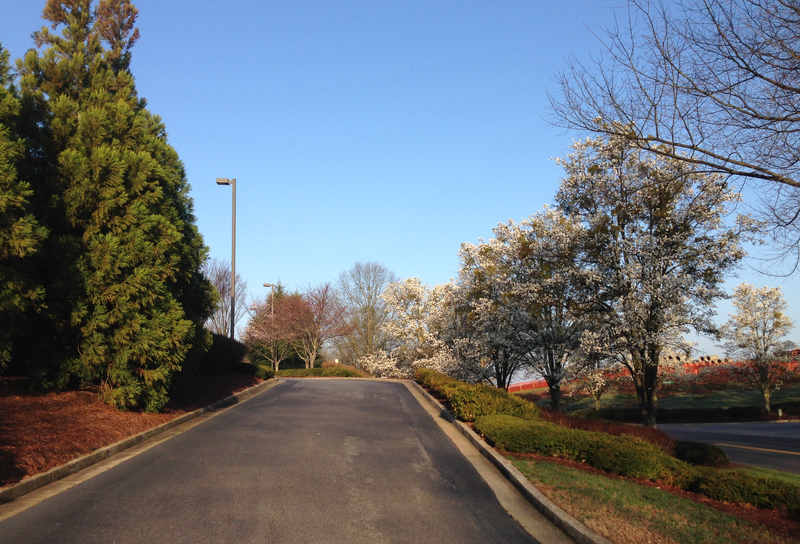 The area we work in is beautiful really is pretty with all the different colored trees in spring. We chose this location for a few reasons. #1. 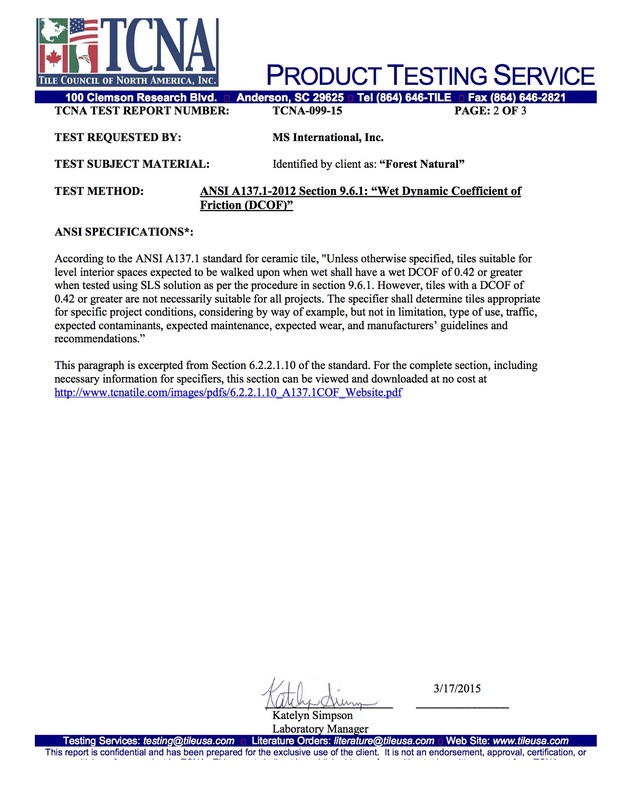 It is safe. #2. 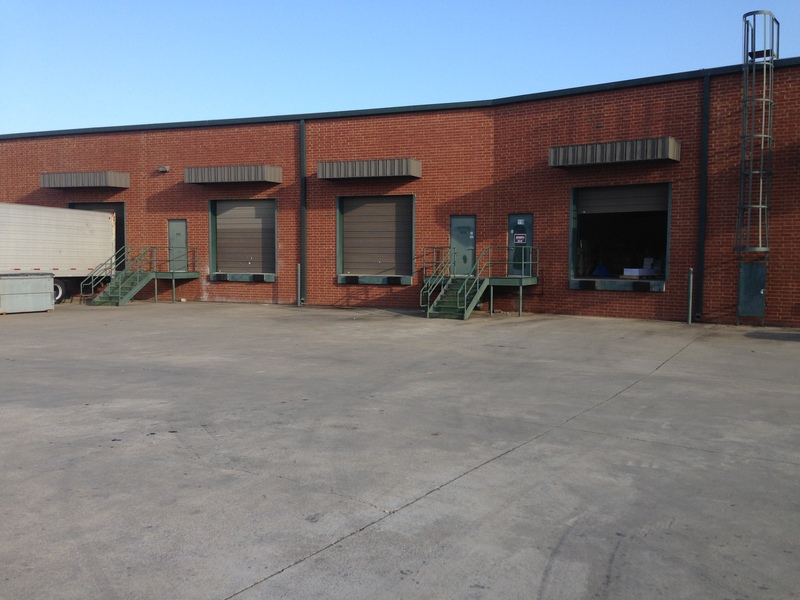 Our employees do not have to fight traffic to get downtown (while the traditional warehouse location is South Atlanta, Fulton Industrial we chose North, GA) which has a number of health benefits. #3. 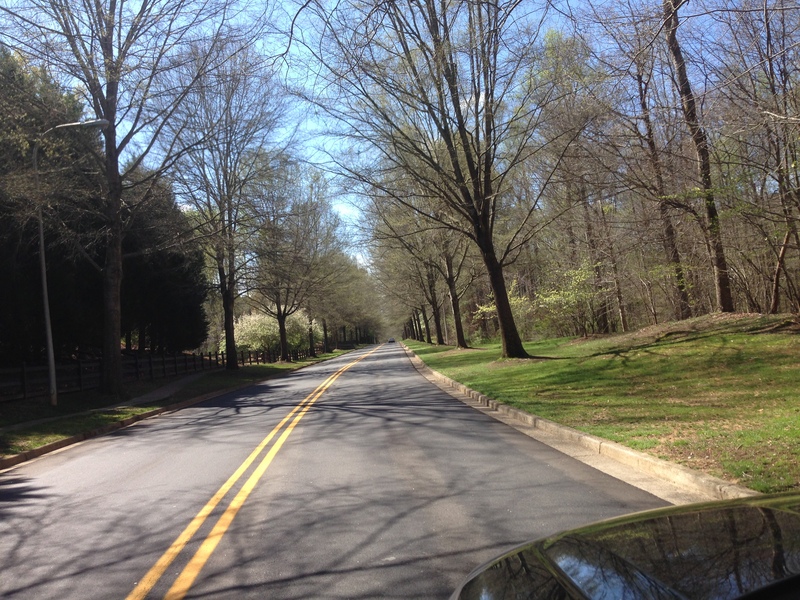 You can open the back dock door and hear the birds chirping, in South Atlanta it was always police sirens. There are other reasons but these are close to the top. In short we wanted to work in a place that you would feel safe. Where customers picking up product would feel safe. Work surroundings are an important part of employee moral, it transfers into every area of business. 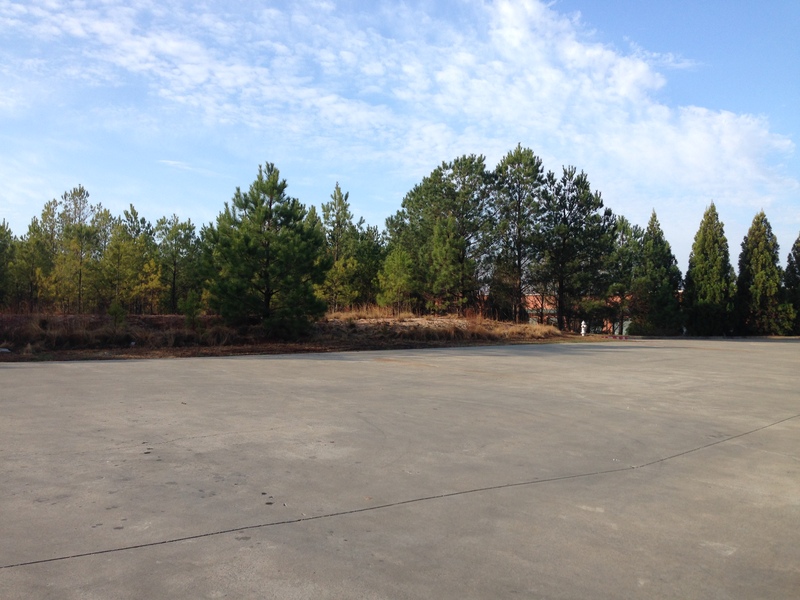 Working in the countryside/suburbs of Georgia does not automatically make a perfect business but for the people that work at The Builder Depot it is a step in the right direction. 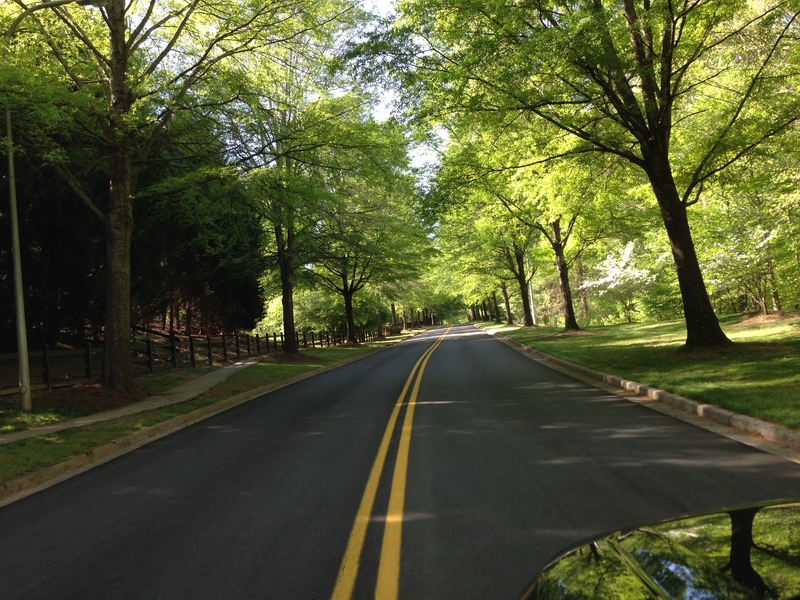 In summer when the canopy of trees is complete I will take some more pictures. Our customers are from all over the world so I wanted to create this blog to give everyone an idea of where we work and where the product ships from. 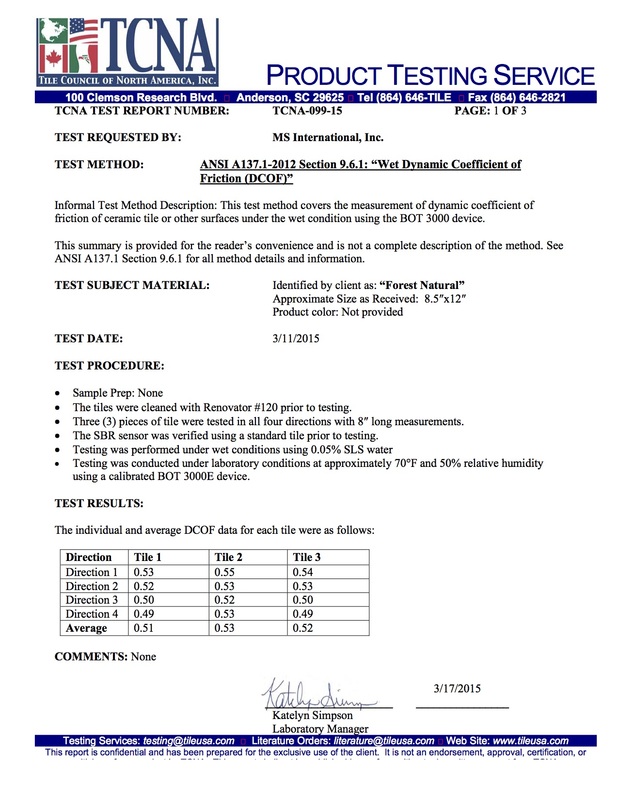 Any questions as always please let us know questions@thebuilderdepot.com. Nero Marquina is on the left and China Black is on the right. China black is covered in white veining. 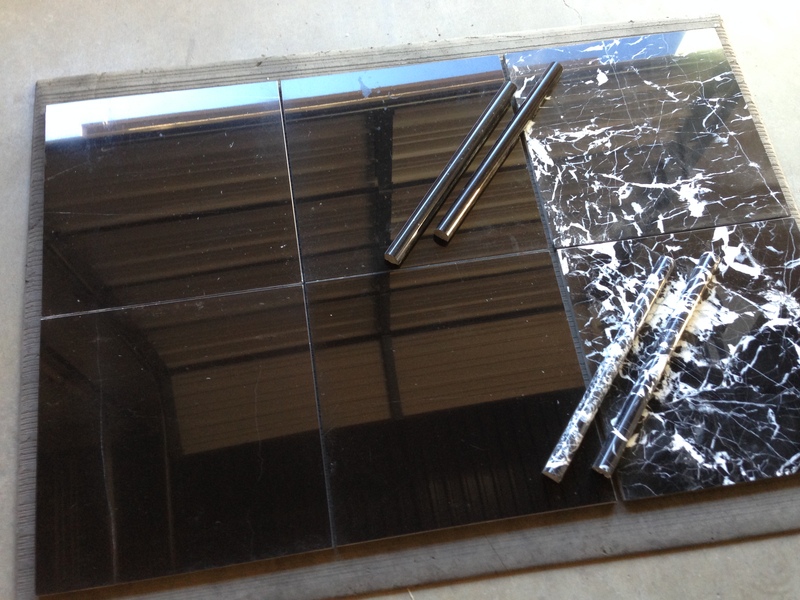 Nero Marquina has only one or two white veins per tile, in the picture below we are showing 4 Sq.Ft. Nero Marquina has thin long vein, generally 1-2mm in width. China black is a mess (definitely not a technical term but probably describes the veining on China black best) of veining. 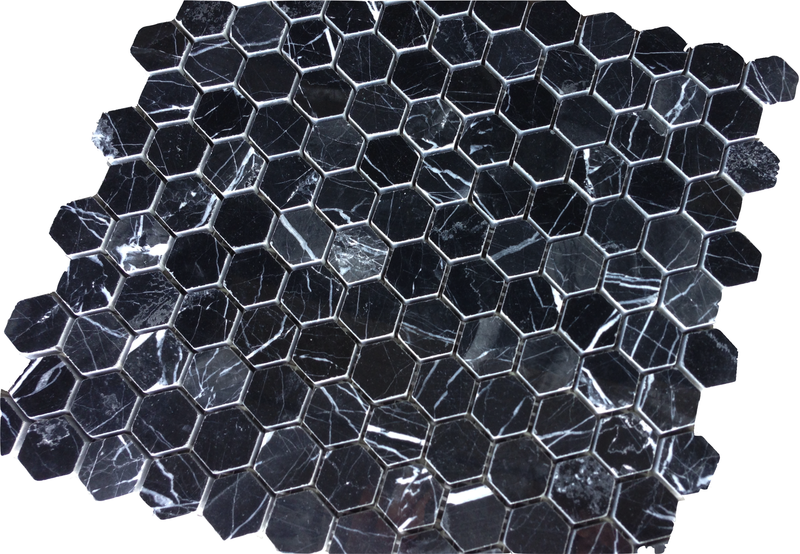 Nero Marquina Hexagon 1×1″ Polished Hexagon Mosaic is $11.45 a sheet. You can see how dark and rich the color is. By contrast China Black 1×1″ Hexagon is below. This is a polished version as well the product has a dull appearance. China Black 1×1″ Hexagon (above). Lots of white veining. Almost Gray in appearance. The veining is so strong it will likely be glued together on the back as the veining is so thick they will be cracks. Now by contrast see the real Spanish Nero Marquina below in this 1×3″ Herringbone Honed on top of a pallet just arrived in 2016 (we do go back to old posts and update them with new images to keep things fresh). You can see how pretty the original Spanish Nero Marquina looks with minimal veining compared to all the fractures in the China Black. I believe the Spanish Tile is more subtle. Yes we want veining! But not like some child grabbed a white Sharpie and went to town on a black tile. It needs to have a touch of class, which just cannot be found in the Chinese copy. 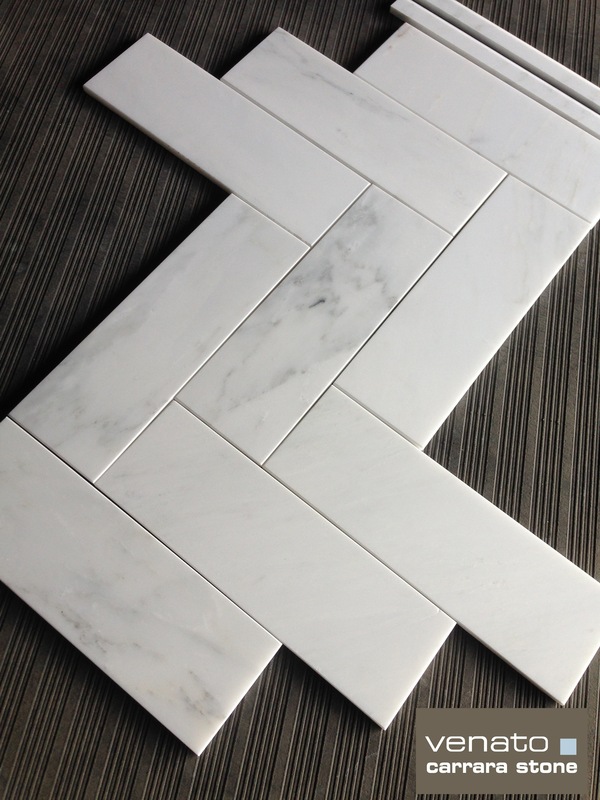 Nero Marquina 12×12″ Marble Tile. 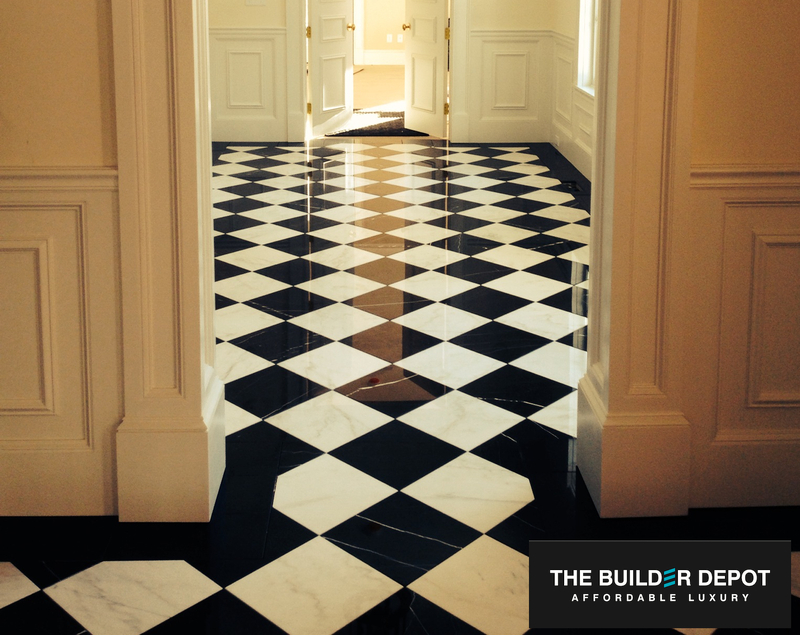 This is premium select Nero Marquina 12×12″ Polished. Available online for $7.95SF. 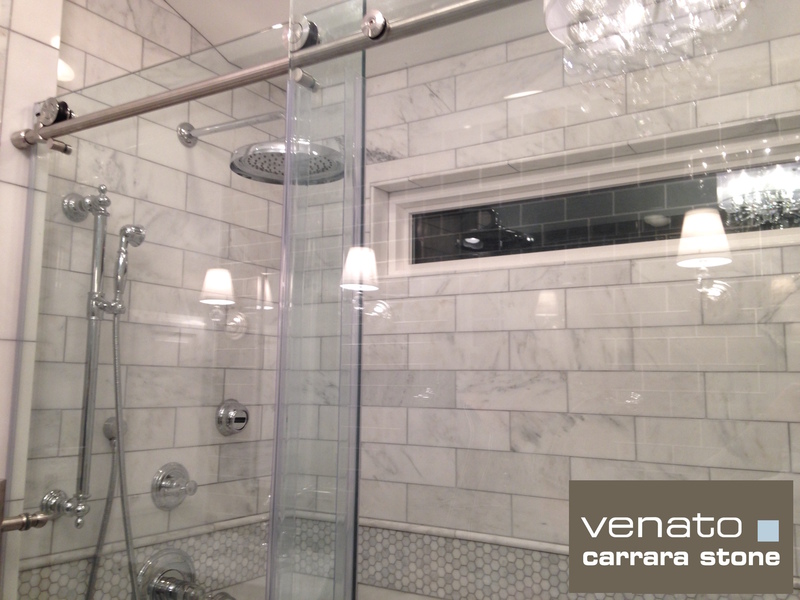 The veining amounts are limited and the tiles are selected to keep what veining there is to a thickness around 1-2mm. 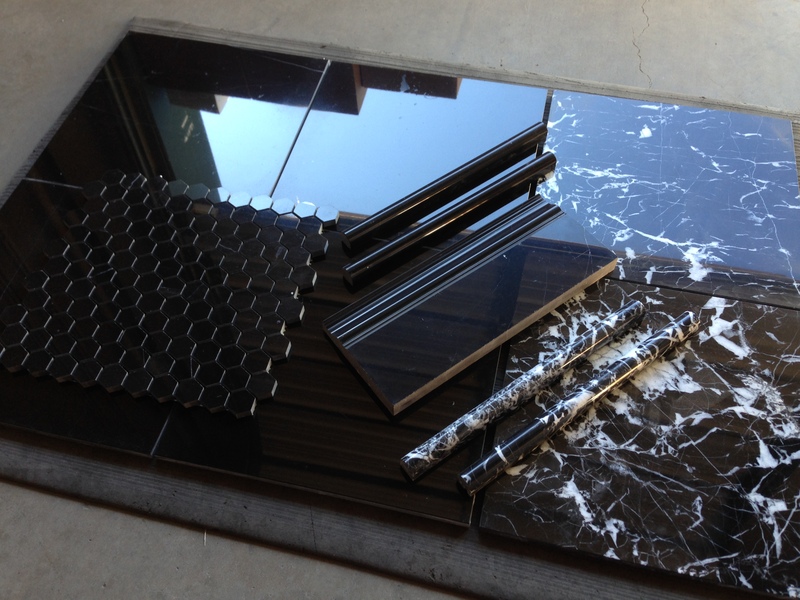 This year 2014 we have expanded our Nero Marquina collection significantly, perhaps too much. Now we have the largest collection of premium ‘select’ Nero Marquina anywhere in the USA. With more products coming like Basketweave, Herringbone and 2×2″ Hexagon. It is called “Select” because we select the blocks. This is not just your average Nero Marquina. Like all our products we are specific about our needs and we have chosen a stone that has some white veining but is minimal and the black color is very rich deep black. This is no accident the idea is to be a perfect complement to our Carrara collections. The room scene attached involved an area of over 1,500 square feet. 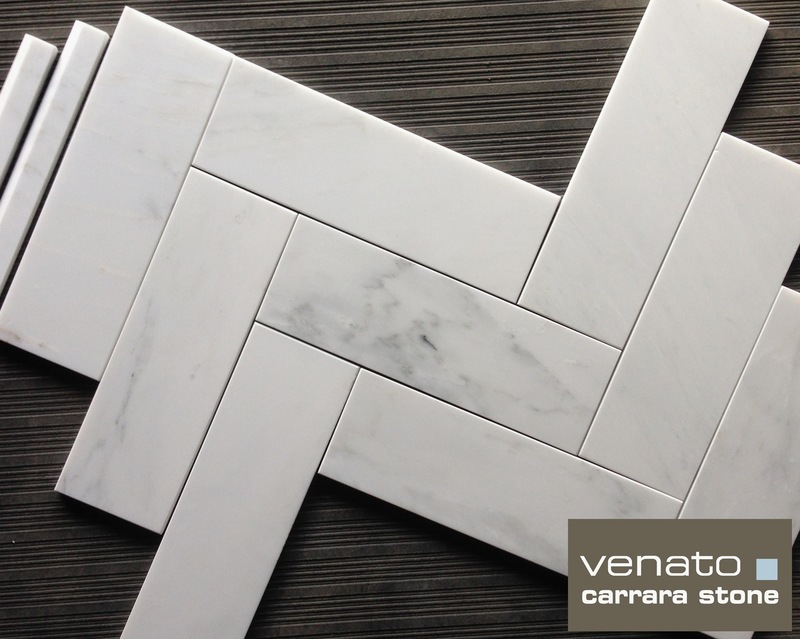 The product is Carrara Venato 12×12″ polished $7.00SF and the Nero Marquina 12×12″ Polished Marble tile installed on an angle. 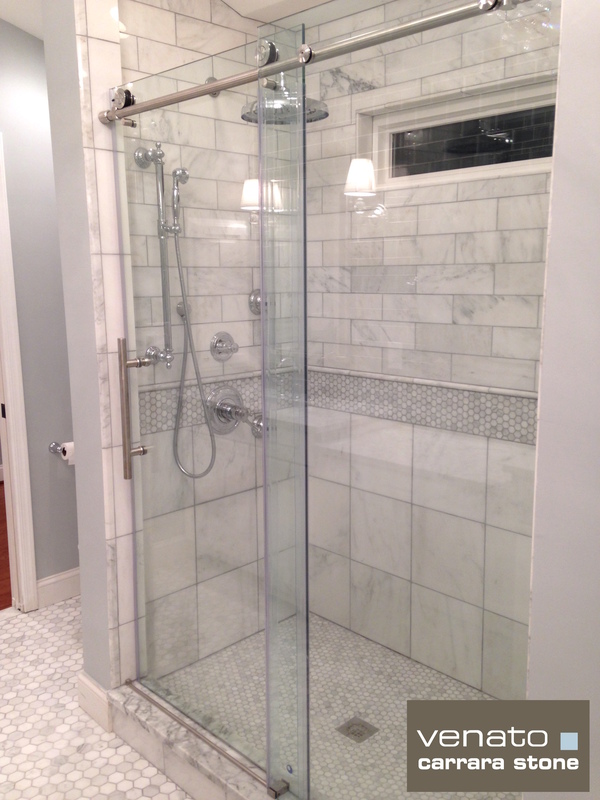 It is the perfect Harlequin REAL marble floor created with products that cost less than $8.00 a square foot. Harlequin is a 400 year old classic. It dates back over 400 years ago to Italy’s theatrical stages. The ‘Harlequin‘ was a servant who wore brightly colored diamond patterned tights and a mask. This diamond design was a hit. 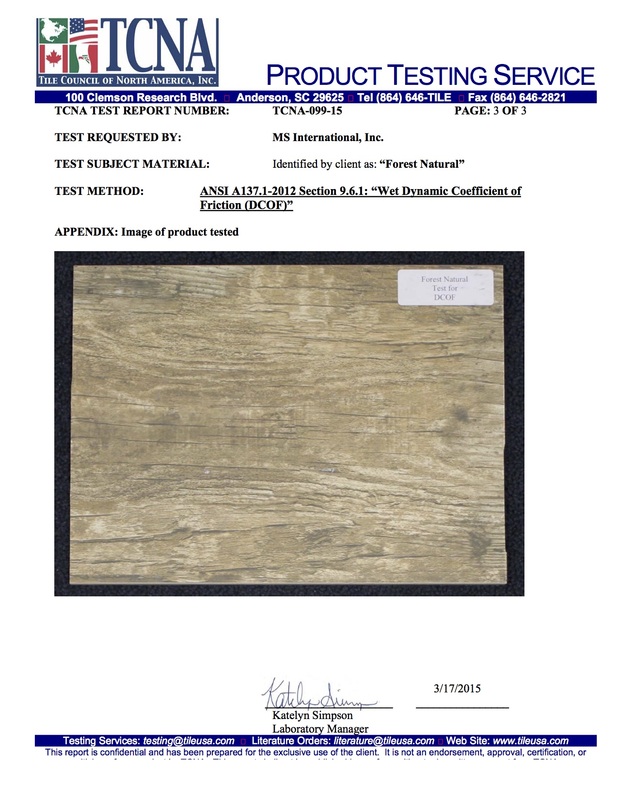 This new and sophisticated design was copied from clothing to flooring. Since then it has been created over and over again. It creates such a regal and timeless look. This look has been a very closely guarded secret. The cost has been prohibitive. The whiteness of stone needed and the blackness of marble needed has been exceptionally difficult to get. This lack of supply has created economics that lead to an incredible cost premium. It has taken us almost half a decade to finally find what we need to bring this collection to market and make it affordable for all. Please let me know what you think to my Sunday post. It took about an mins to put together (not including the pictures) on a very rainy morning. I am not a journalist and without spell check I would be lost. I researched The Harlequin and pulled most of the knowledge from Wikipedia, so if anyone has more interment knowledge please let me know. Any comments or grammatical improvements I would love to hear them, again I am no expert. Just trying to provide some insight into the world of Black marble. That was my disclaimer 🙂 Please let me know david@thebuilderdepot.com. (Apologies to my English teacher). Nero Marquina 1×3″ Herringbone Honed $11.95 a Square Foot (prices valid thru 2016). 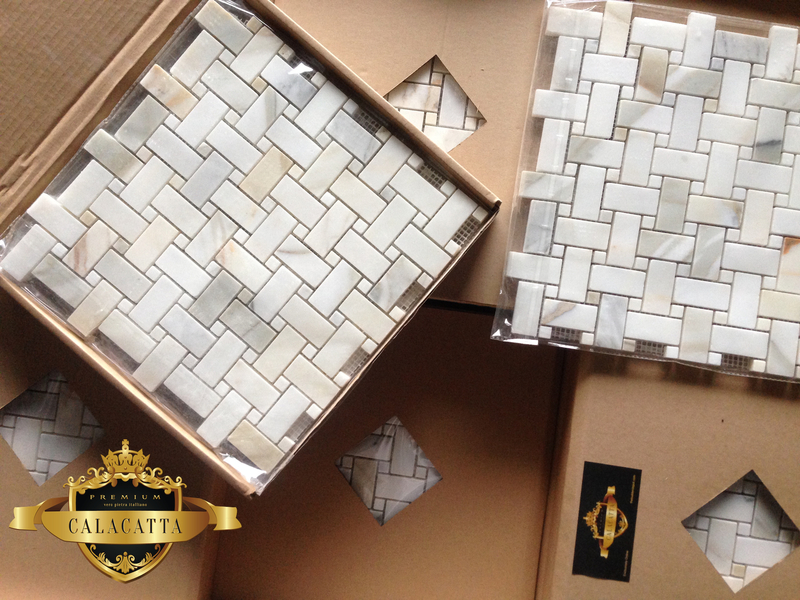 New shipment and new product arrived March 11th 2014 • Calacatta Honed Basketweave Mosaic from The Builder Depot • This product is sold online for $15.95 a square foot • Only available in polished.